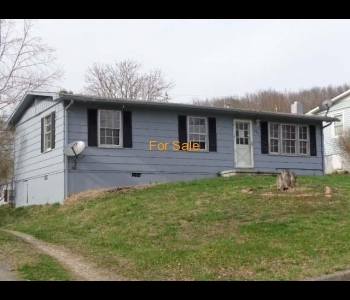 1764 Maple Ave, Buena Vista, VA 24416 MLS #133381 Reduced owner wants offer! You'll feel like you're living in luxury in this spacious, bright, cheery home with large rooms. 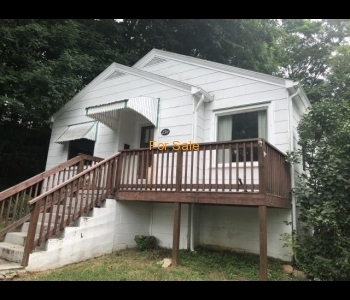 4 bedrooms 2 ..
2314 Cedar Ave, Buena Vista, VA 24416 MLS #133140 Great investment or single family 2 bedroom 1 bath home with a fenced in back yard perfect for small children or pets. Recently ..
3924 Catalpa Ave, Buena Vista, VA 24416 MLS #133398 Lovely Brick ranch with large yard. Many recent updates, lovely wood floors, large kitchen, fresh, clean and new flooring. 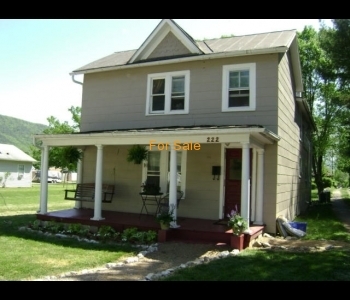 Large family room or ..
1605 Oak Ave, Buena Vista, VA 24416 MLS #133085 Beautiful like new home, built in 2006. Lovely open flow with vaulted ceilings. Great windows for light. 3 bedrooms 2 baths, large utility. 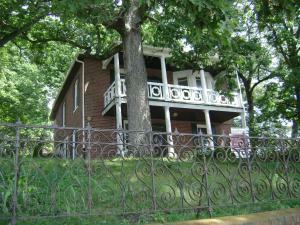 ..
1208 Chestnut Ave, Buena Vista, VA 24416 MLS #133093 Nicely update several year ago. In very good condition. This Home is leased for 2 year. Great investment property. 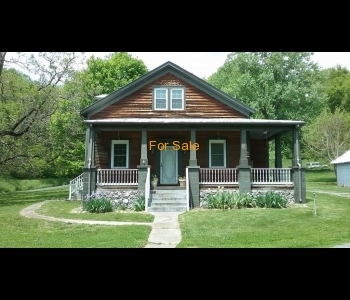 It offers 2 bedroom, ..
1823 Cedar Ave, Buena Vista, VA 24416 MLS #133099 Ranch with 2 bedrooms & dining room could make possible 3rd bedroom, 1 bath, eat-in Kitchen, wood floors, cover front porch. 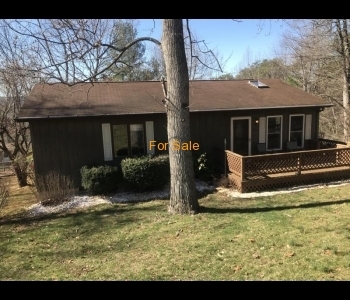 Heat pump ..
24 Middle Rd, Buena Vista, VA 24416 MLS #132999 Beautifully updated home, with lovely woodwork, wood floors, large new updated kitchen with bay window, dining room, living all flow for open floor ..
486 Riverside Rd, Buena Vista, VA 24416 MLS #132954 Gorgeous, custom-built, Contemporary Home, with 4+ open & wooded acres. Loft,natural stone fireplace & soap stone wood stove, vaulted ceilings, lovely open flow, .. 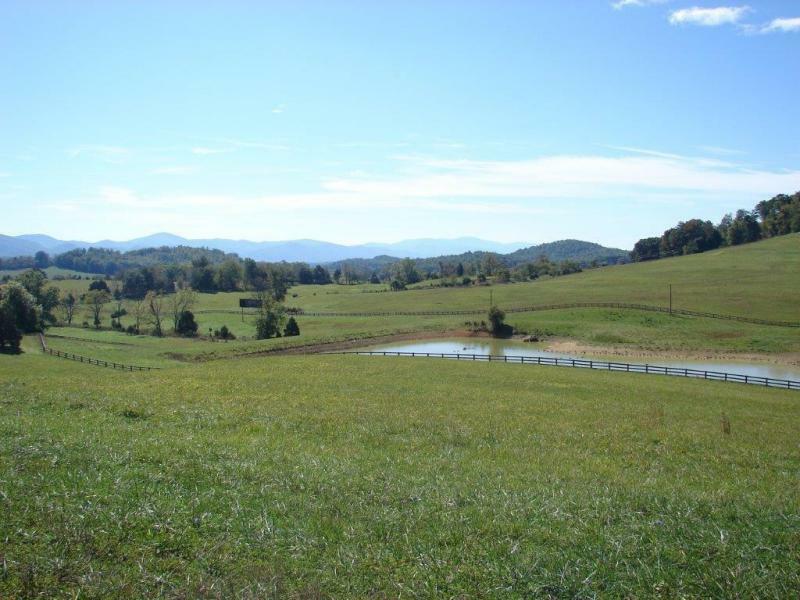 Lot 2 Henry Hill, Fairfield, VA 24435 MLS #133682 Lot with 4.490 acres in Henry Hill subdivision with breath taking views of the Blue Ridge Mountains. This lot was perked for a ..
1735 Pine Ave, Buena Vista, VA 24416 MLS #132715 Beautiful View and Trees that offer Privacy. Nice Home with open flow. Living room and kitchen dining all open. 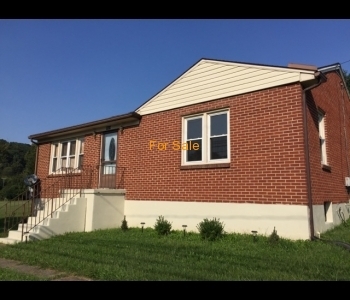 Hardwood floors in most ..
117 Linden Cir, Buena Vista, VA 24416 MLS #132685 Beautiful 3 bedroom 1 bath home. Kitchen and bathroom recently updated. This property also offers beautiful views! Off street parking. 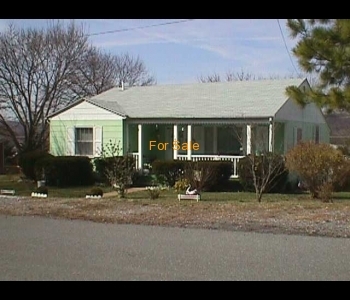 Would make a ..
253 E 35th St, Buena Vista, VA 24416 MLS #132714 Ranch Home with three bedrooms, one bath, laminate floors. Nice eat-in kitchen with Oak cabinets. Laundry off kitchen. Storage building and off ..
222 E 35th St, Buena Vista, VA 24416 MLS #132564 Ranch Home with many recent updates. Some of which are, new roof, vinyl siding, double pane windows, heat pump, kitchen and bath. 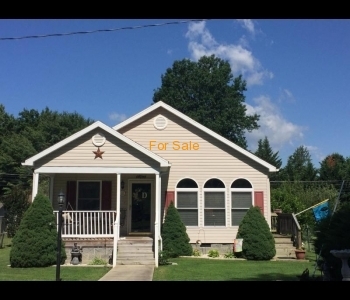 ..
629 Orchard Ave, Buena Vista, VA 24416 MLS #132448 Nice Home with 2-3 bedrooms, 2 baths, vinyl siding, central air, hardwood floors. Good cabinet space dining area off kitchen and living room. 1750 Oak Ave, Buena Vista, VA 24416 MLS #132300 Cape Cod Home with 4 bedrooms, eat-in kitchen with gas range and dining room. Arched doorways, wood floors in most of home. 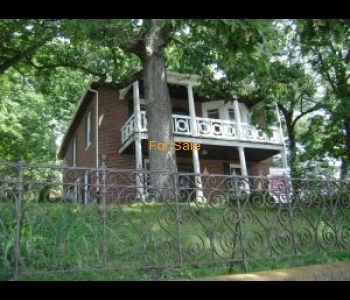 Great ..
909 mcCulloch St, Glasgow, VA 24555 MLS #131989 This home offer 2-3 bedrooms with 1 and a half bath. Has new flooring in Kitchen, Dining Room/Sunroom And 3rd Bedroom/ Family Room. Dining ..
612 Anderson St, Glasgow, VA 24555 MLS #131532 Quality workmanship. Huge Family Room with wall to wall brick fireplace. Hardwood floors throughout. Four bedrooms, 2 baths, heat pump , large workshop with .. 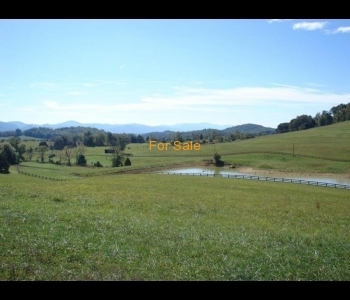 Lot 20 Longview Meadows Dr, Buena Vista, VA 24416 MLS #131498 Beautiful 2.010 acre Prime building lot. The views from this property are breath taking. Lovely Mountain and Valley views. 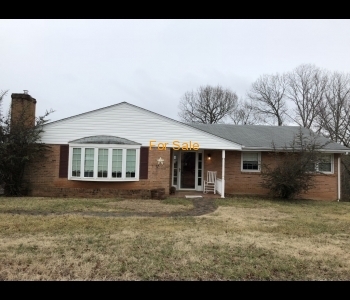 A must ..
903 Orchard St, Buena Vista, VA 24416 MLS #131479 Two story home with two bedrooms, possible third bedroom, hard wood floors in most of the property. there are 3 storage buildings and ..
TBD Orchard St, Buena Vista, VA 24416 MLS #131476 Lot with nice sized storage building on it.